There is an increasing desire for Australians to be involved in charitable organisations in an experiential way, according to social researcher organisation McCrindle which will reveal its latest volunteer findings at the Australian Communities Forum in Sydney in September. Australia is a nation of volunteers. According to the latest Census results, almost one in five (19 per cent) Australians volunteer through an organisation or group, which equates to 3.6 million Australians and is an increase of 2 per cent since the 2011 Census. Our McCrindle Australian Community Trends Report showed that this increases to 1 in 3 (34 per cent) among Australians who give financially to charitable organisations. There is an increasing desire of Australians to be involved in charitable organisations in an experiential way. This is particularly true among young people, who desire to go on a journey, have a tangible experience and develop a partnership, not just a transactional relationship of donating money and the charity does the work. The ability of an organisation to engage a donor on multiple levels and take them on a journey can increase loyalty and generosity towards the organisation. When Australians give of their time not just their money, there is an increasing sense of partnership and advocacy with the organisation they are engaging with. 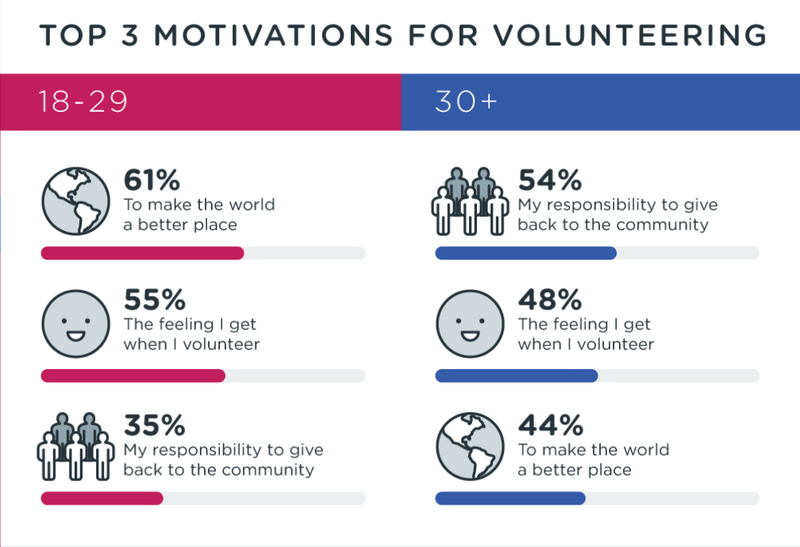 When it comes to volunteering, young people are motivated to make the world a better place (61 per cent of 18 – 29 year olds), whereas for the over 30’s their motivation is the responsibility they feel to give back to the community (54 per cent). Australian charitable givers are a mix of regular, and one-off volunteers. 61 Per cent of respondents indicated that they regularly give of their time, helping out once a month (24 per cent) or at least a few times a year (37 per cent). Two in five (39 per cent) volunteer on a more sporadic basis with one-off activities such as Clean up Australia Day. Time-poor students and young workers are more commonly participating in once-off activities while the older generations in retirement are more likely to volunteer very regularly for one or more charities. 35 per cent of the Baby Boomers and 40 per cent of Australians from the Builders’ generation (aged over 70) who are charitable givers volunteer regularly for one or more charities. This compares to just 13 per cent of Gen Y and 21 per cent of Gen X. 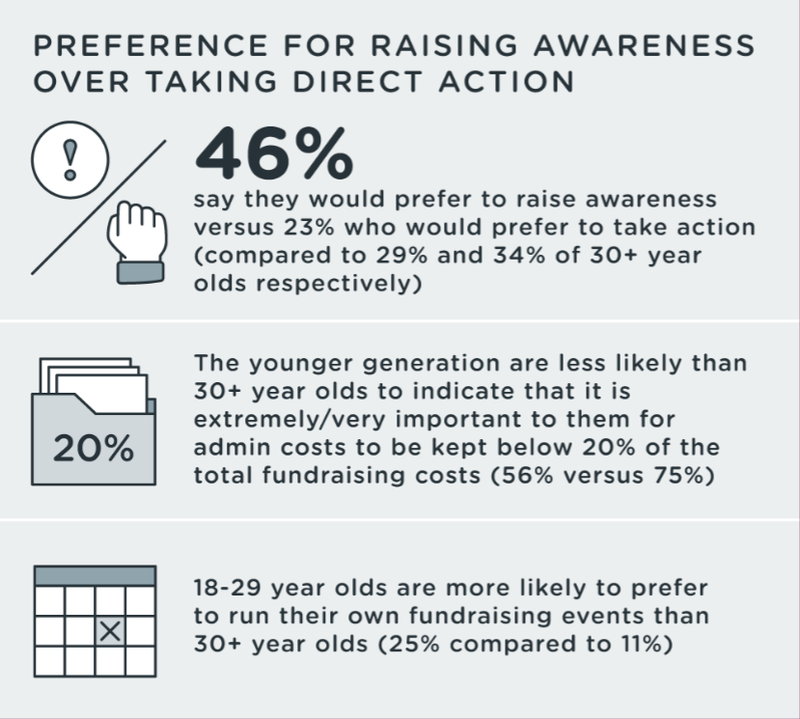 These young generations are more likely to participate in on-off activities instead of regularly volunteering (47 per cent Gen Y and 41 per cent Gen X). While Australia’s 18 to 29 year olds are often derided as screen-obsessed and self-focussed, this data on giving and volunteering shows the reverse is true. While the net wealth of the average Generation Y household is just one fifth that of the average Baby Boomer household, members of the younger generation are more likely to give regularly to charities (35 per cent of them give at least monthly compared to 29 per cent of the Over 30’s). 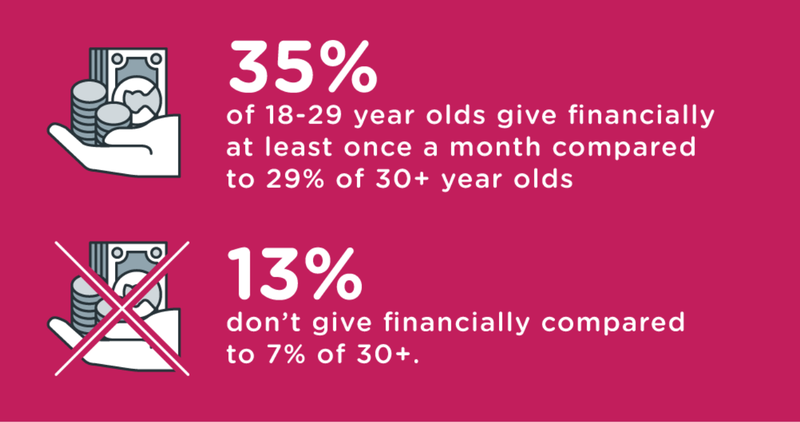 Almost half of the 18 – 29 year old donors have volunteered in the last year (46 per cent) compared to less than 1 in 3 of donors aged over 30 (31 per cent). The challenge for charitable organisations is to transfer the passion and short-term activity of Generation Y into long-term engagement. 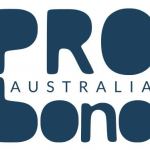 Results are from a nationally representative survey of 1,510 Australians who give financially to charitable organisations at least once per year (80 per cent of the total Australian population), as well as six focus groups and 14 expert interviews. The research was conducted in September 2016. The full Australian Communities Trends Report is available for download here. Mark McCrindle, Principal and Eliane Miles, Research Director at McCrindle will be presenting these results amidst new findings and research at The Australian Communities Forum on 15 September in Sydney. Find out more here.